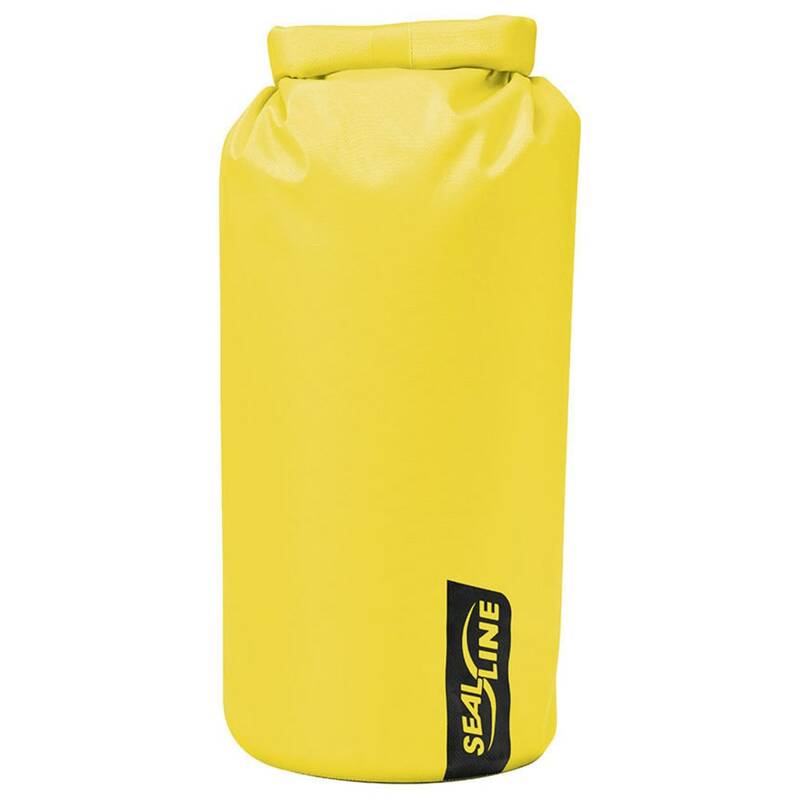 Proven on rivers, lakes, and oceans around the world, Baja dry bags are versatile and durable. Ideal for keeping gear and clothes dry when paddling, boating, or camping. With 1,170-cubic-inch (19-liter) storage capacity. To close, simply fold the top of the bag downward between the strips, squish out any trapped air, fold a couple more times, then buckle. Dimensions: 9 x 16 in.